National Health Freedom Coalition To promote access to all healthcare information, services, treatments and products that the people deem beneficial for their own health and survival; to promote an understanding of the laws and factors impacting the right to access; and to promote the health of the people of this nation. 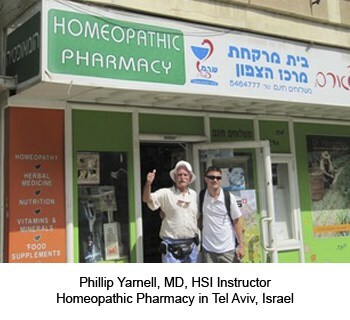 American Institute of Homeopathy This trade association is comprised of medical and osteopathic physicians, dentists, nurses, and physician assistants. 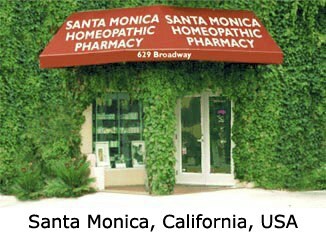 It’s purpose is to promote and improve homeopathic medicine. 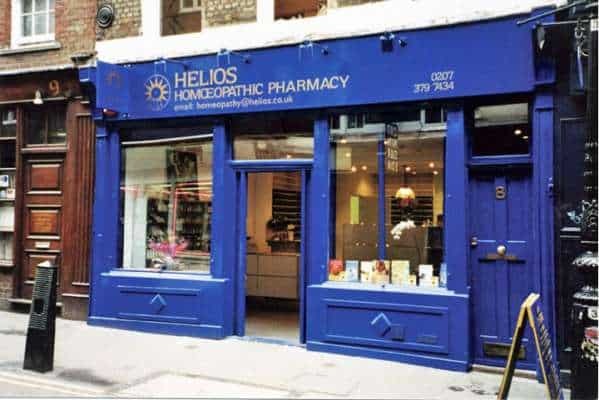 Council for Homeopathic Certification In 1992 the Council for Homeopathic Certification (CHC) was formed in response to a new vision for the future of homeopathy as a unified profession of highly trained and certified practitioners. Homeopathic Academy of Naturopathic Physicians The Homeopathic Academy of Naturopathic Physicians (HANP) is a specialty society within the profession of naturopathic medicine. 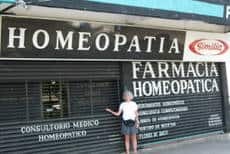 Homeopaths Without Frontiers This non-profit international federation has several national sections in Europe, Africa and Latin America. 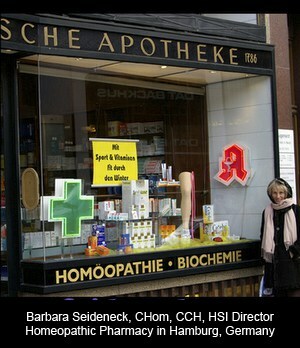 Main activities include homeopathic training, humanitarian aid and research. National Center for Homeopathy A non-profit membership organization dedicated to promoting homeopathy in the United States through education, publication, research, and membership services. North American Society of Homeopaths The North American Society of Homeopaths (NASH) is an organization of professional practitioners dedicated to developing and maintaining high standards of homeopathic practice in North America. Ian Community IAN, the Interactive Autism Network, was established in January 2006 at Kennedy Krieger Institute. IAN’s goal is to facilitate research that will lead to advancements in understanding and treating autism spectrum disorders (ASDs). The Academy of Veterinary Homeopathy Professional Association of Veterinary Homeopaths. American Holistic Veterinary Medical Association An organization whose purpose is to function as a forum for the exploration of alternative and complementary areas of healthcare in veterinary medicine.